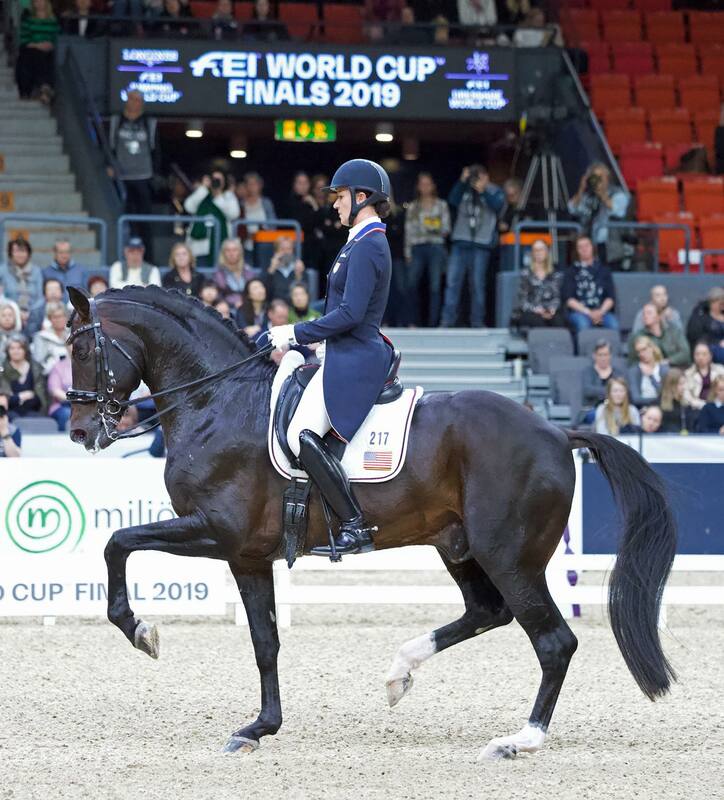 Germany’s Isabell Werth (49), the most decorated athlete in equestrian sport, took the first step towards a back-to-back win and her fifth World Cup Title when coming out on top with the mare Weihegold FRH in today’s opening Grand Prix at the FEI Dressage World Cup™ Final 2019 in Gothenburg (SWE). 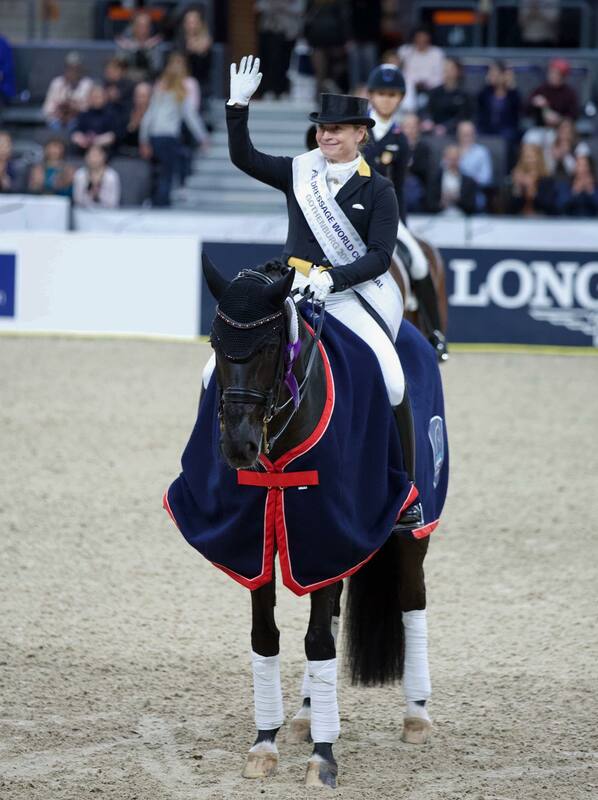 The leading and most dominant rider in the World Rankings pinned her American rival and World No. 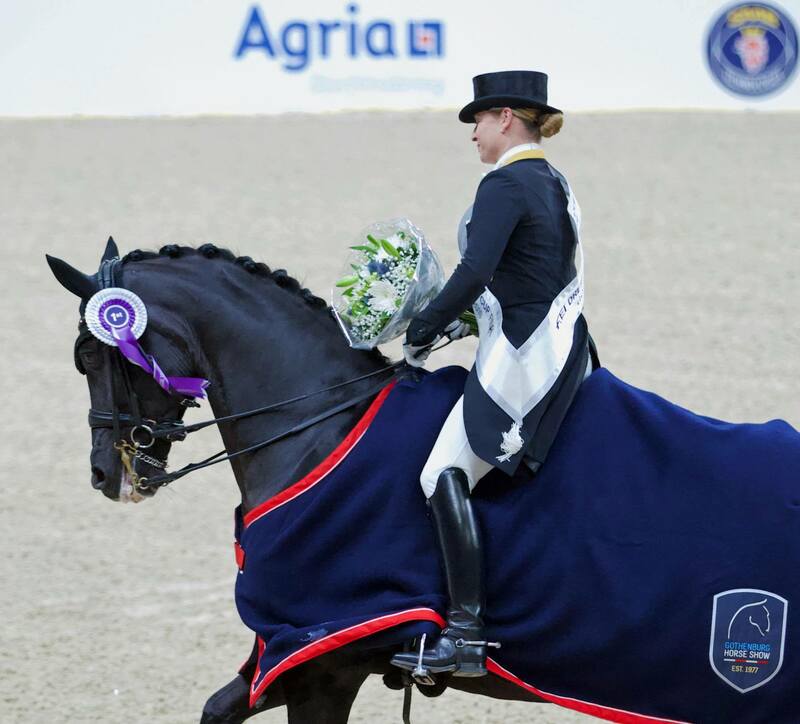 2, Laura Graves (31) and Verdades into runner-up spot while Denmark’s Daniel Bachmann Andersen (28) finished third with his one-eyed stallion Blue Hors Zack. Taking Nothing for Granted Werth Feels "The Breeze on My Back." But the World No. 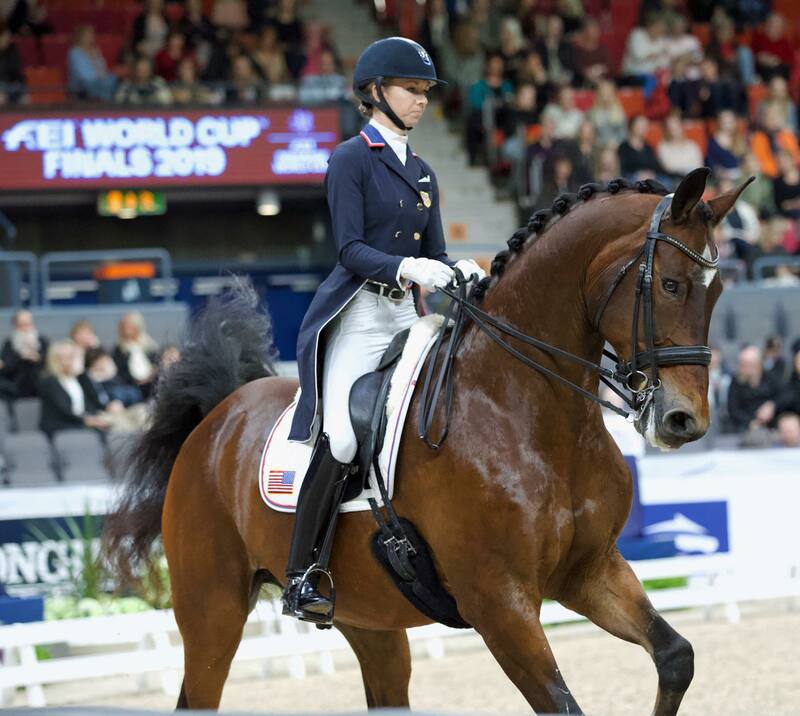 1 rider, and the most decorated athlete in the history of equestrian sport, is taking nothing for granted as she chases down her third consecutive, and fifth overall, World Cup title. "I can feel the breeze on the back of my neck!" she admitted. Ant that would be Laura Graves, who is on a mission to be on top. World No. 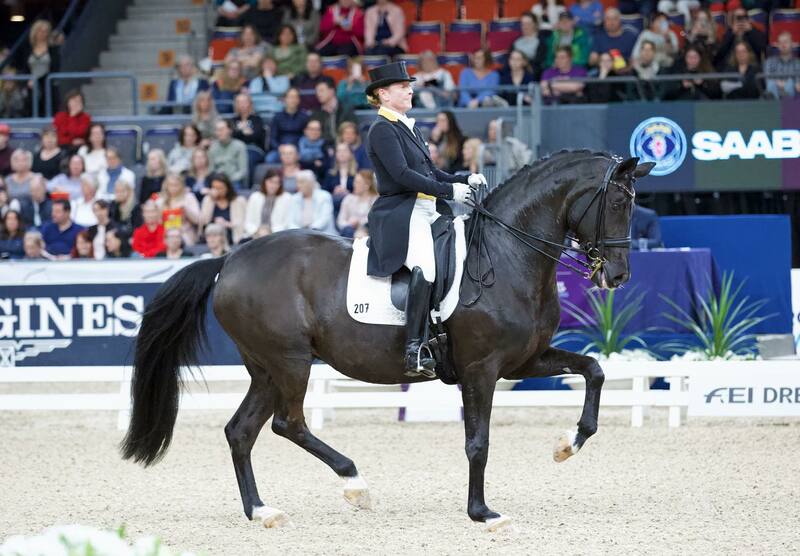 2 combination of America’s Laura Graves (31) and Verdades slotted into second place on a day when US riders were highly impressive. But Judy Reynolds’ Vancouver K didn’t feel the same way, spinning around with fright and boiling over at times when they were first to go. The Irishwoman, whose Freestyle programme is a big crowd favourite, just shrugged it off after finishing 14th of today’s 18 starters however. That blip is already confined to history as far as she is concerned. 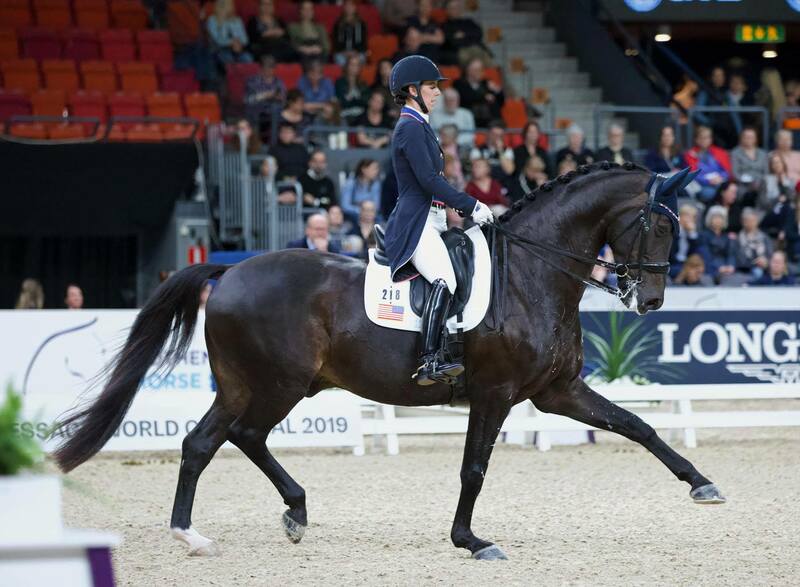 It was America’s Kasey Perry-Glass and Goerklintgaards Dublet who headed the leaderboard with a score of 77.267 at the halfway stage after a performance that oozed partnership between horse and rider. 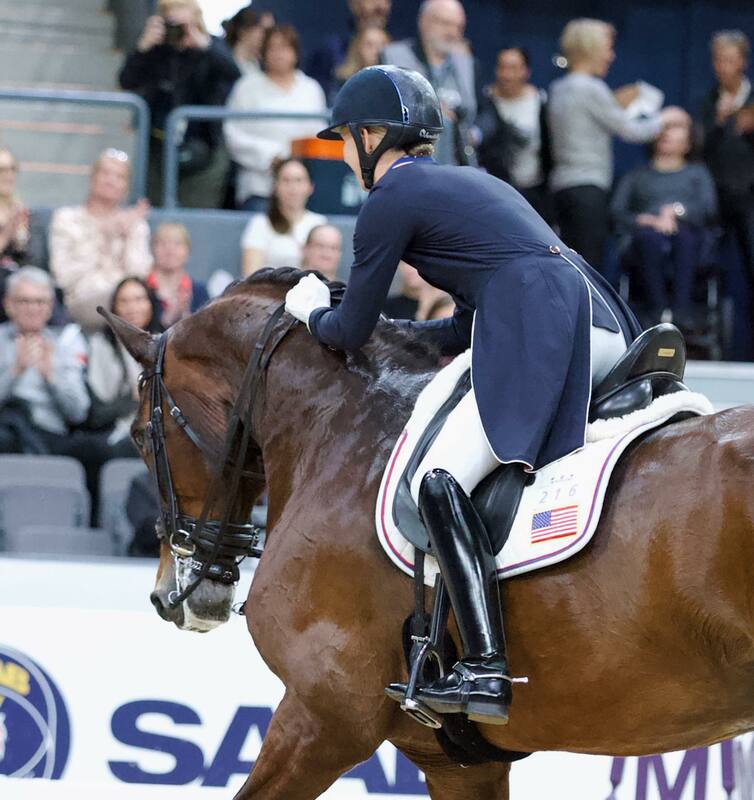 And when Germany’s Helen Langehanenberg and Damsey posted 76.957 as the second-half action began, the US rider was still out in front. But then Werth set off with Weihegold and the big scores just kept coming in, the precision and quality of the mare’s work seeing them post 81.755 to soar out in front. 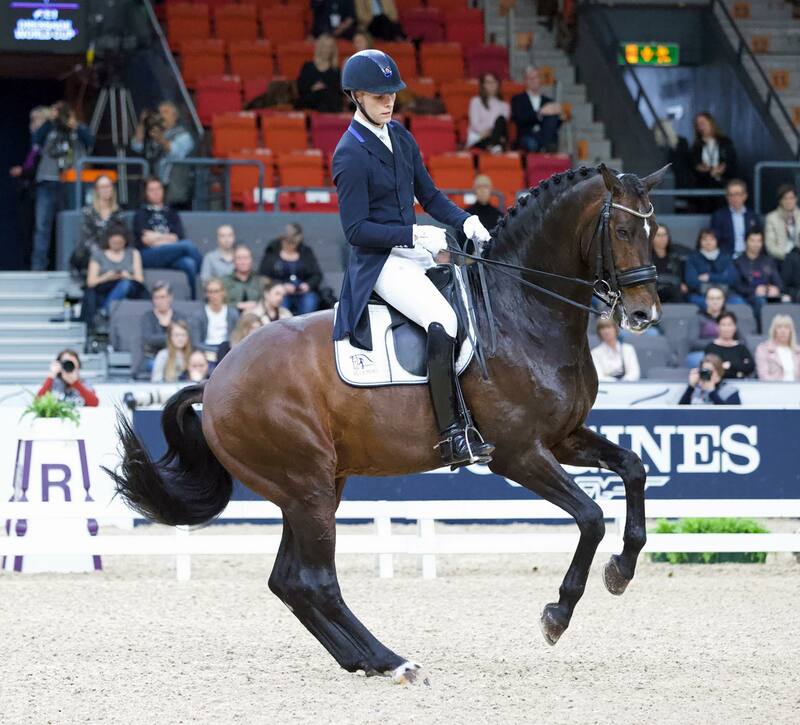 Bachmann Andersen’s Blue Hors Zack did a lovely test, “he’s just getting better and better!” said the Danish star who temporarily slotted into second when putting 78.152 on the board. Werth’s lead looked very vulnerable when Graves followed him into the ring, fourth-last to go. 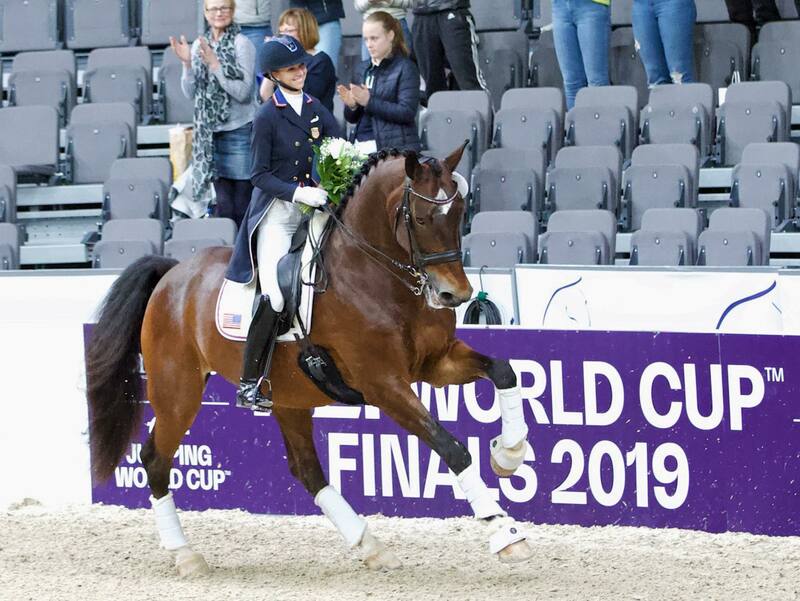 Some big early scores suggested the American just might oust the defending double-champion, but there was a little mistake in extended trot and the final scoreline of 80.109 left Werth in pole position. 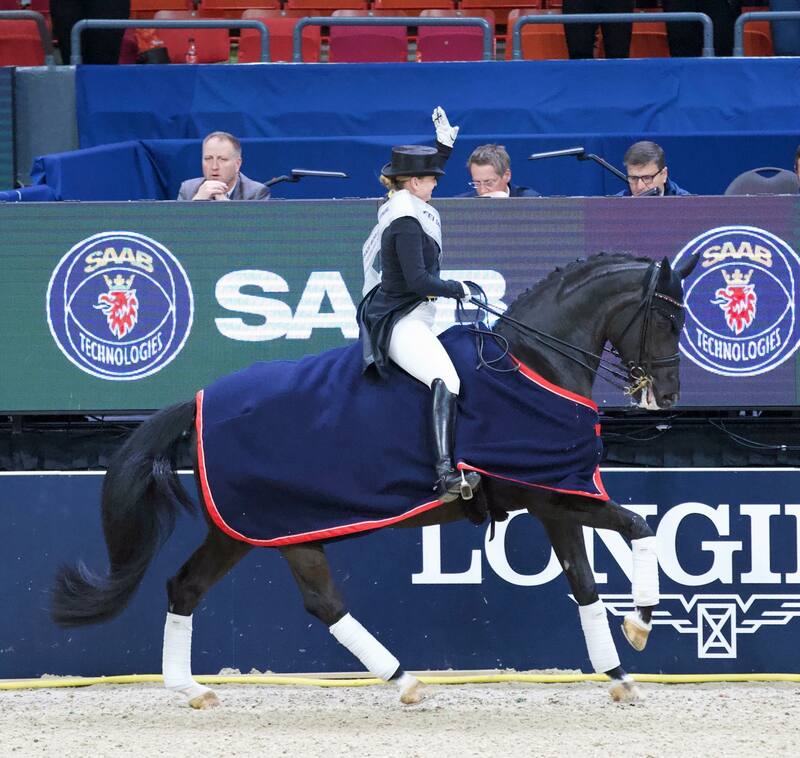 Werth has been to battle, and won, so many times before, and as she said today “Gothenburg holds great memories for me”. 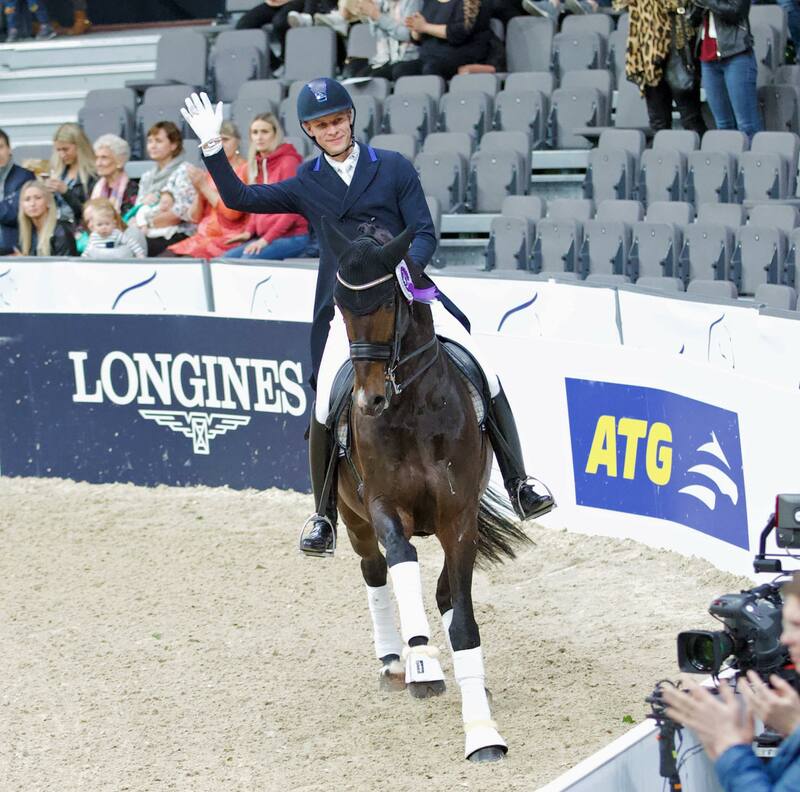 It was here that she posted her very first FEI Dressage World Cup Final win with Fabienne in 1992. Can she do it again 27 years later? As she said this evening, “tomorrow is a whole new game - we will have to wait and see….